Do you have a taste for adventure? The Skoda Yeti certainly does. This rugged and versatile car is more than capable of handling itself outdoors thanks to excellent ground clearance and the availability of four-wheel drive. 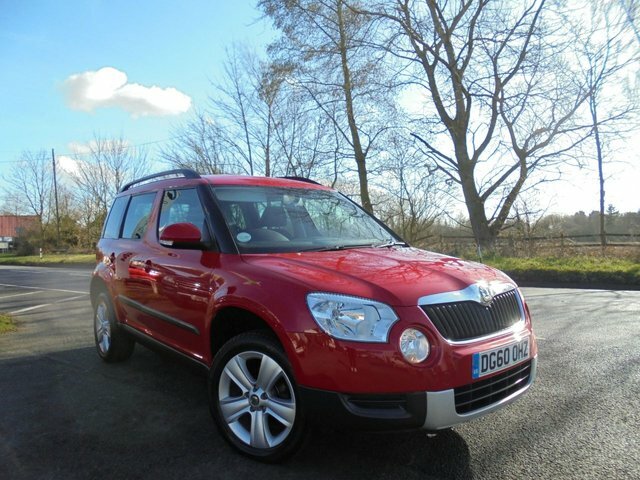 Just as much at home cruising down the motorway, the Yeti is a true all-rounder that's not afraid to get its feet wet. 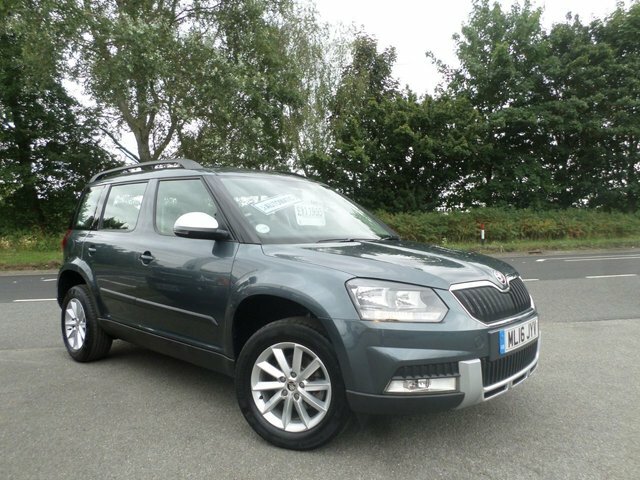 You'll find the best deals on used Skoda Yeti models for sale in Colchester when you come to Selecta Cars Ltd. Be sure to get in contact with a member of our showroom team when you're ready to arrange a test drive or if you'd like more information on the variety of used cars in stock.